Alsun Translation offices in Egypt is a certified translation company in Cairo accredited by all embassies, consulates and ministries in Cairo and offering premium and quick translation in most language pairs. 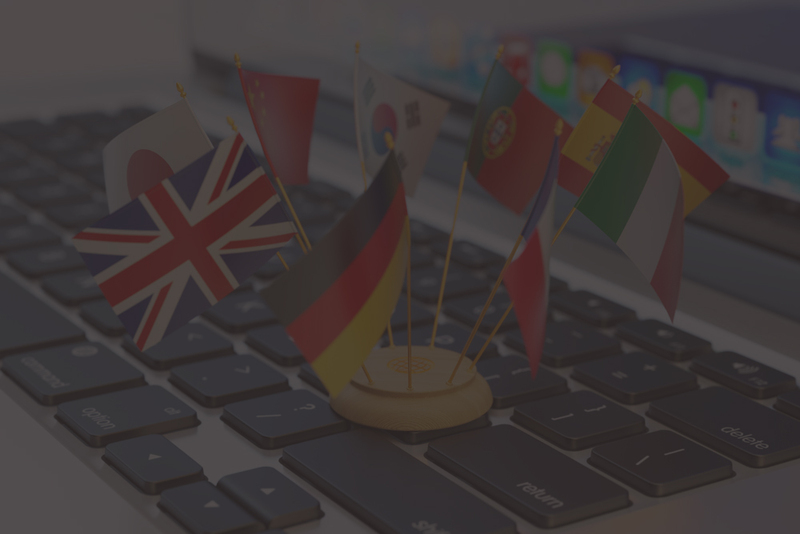 We are supported by a team of trusted, enthusiastic and skilled translation experts with academic certificates and deep-rooted experiences in legal, commercial, financial, technical, marketing, and medical translation as well as document translation. We, one of the leading certified translation offices in Cairo, have a long proven record in providing translation services to all embassies, consulates, notaries, courts, companies, individuals and governmental and non-governmental authorities in Cairo. If you are looking for quality, accurate and affordable translation services in Cairo, look no further as Alsun is your best destination for certified translation in Cairo. 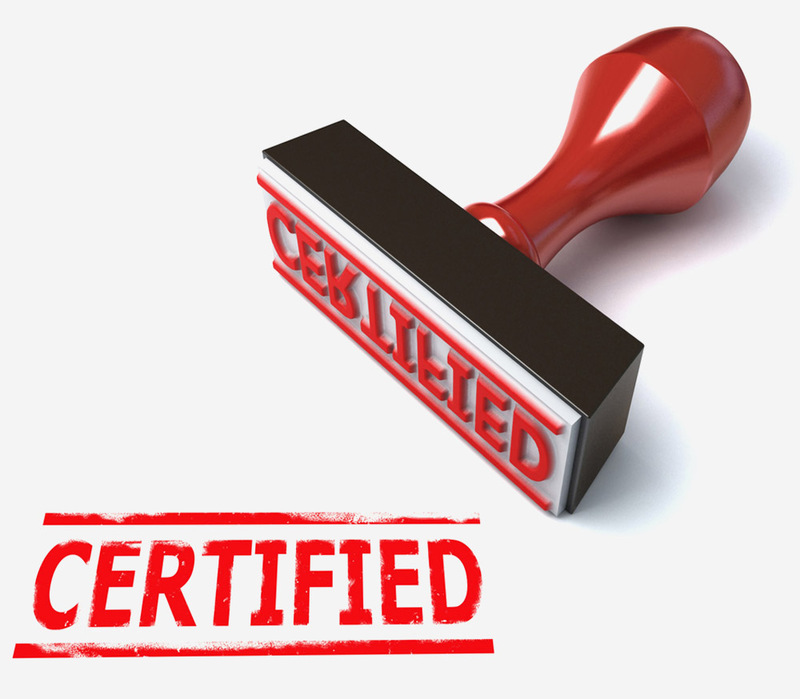 Alsun Certified Translation Services in Egypt is a certified translation office accredited by US Embassy in Cairo providing premium and quick translation of all your documents at affordable prices. Certified translation Office in Cairo accredited by British Embassy as Alsun Certified Translation has a full-time team of English certified translators as one of the certified translation offices of British Embassy. Alsun Certified Translation Office in Cairo provides translation certified by Russian Embassy for all papers and documents submitted to the Russian Embassy to both individuals and companies. Certified Translation Office in Cairo accredited by French Embassy as Alsun Translation Services provides professional translation of all your documents submitted to French Embassy in Cairo. Alsun Translation Services is an official translation office in Egypt accredited by German Embassy in Cairo helping you translate and submit all your documents for travel. Certified translation office in Cairo accredited by Australian Embassy as one of the leading translation agencies in Egypt providing quality and quick translation in Cairo. Translation office certified by the Chinese Embassy in Cairo. Alsun translation Services Egypt is one of the certified translation offices in Cairo for all Asian languages. Certified translation office in Cairo and Nasr City accredited by Canadian Embassy as Alsun Translation is one of the certified translation offices in Egypt of the Canadian Embassy. 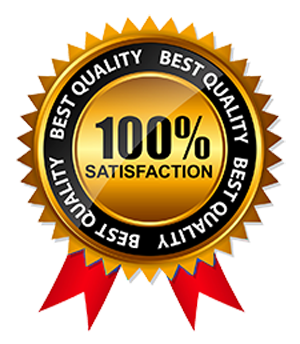 As a certified translation company in Cairo, Alsun Translation Services complies with strict quality control procedures in all translation projects by applying DIN EN 15038 on Quality of Translation Services and ISO 9001:2008 on Quality Control. The base of our goodwill and leadership as a translation agency in Cairo is our permanent commitment to translation standards, including quality, punctuality, confidentiality, professional management and client satisfaction. We have managed to meet all our clients’ needs of accuracy, speed, and affordable prices. Therefore, our clients trust us in all their translation works as their success partner. All translation projects, at Alsun Translation, shall undergo the phases of initial translation, revision, proofreading and quality assurance as four filters ensuring the highest quality of your translation at all times whatsoever the time constrains and pressures. 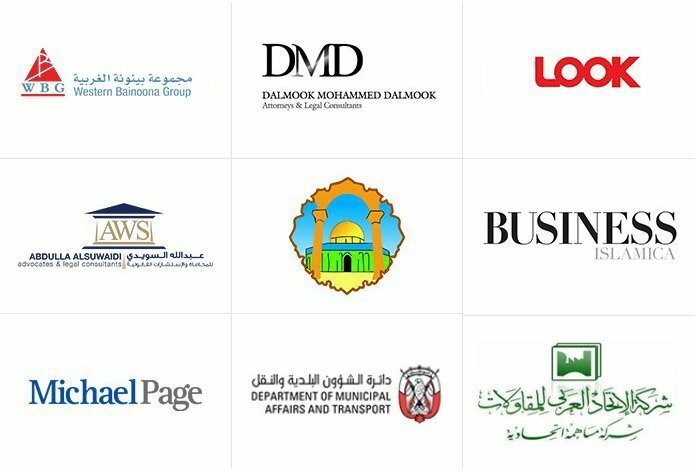 Our adherence to best practices of translation industry results in our position as a leading Arabic translation agency in Egypt and UAE and our expansion to more branches. Alsun Translation Services prides on having an expert team of highly-qualified translators and linguists who have more than 10 years of experience in translation market in Cairo. Each translator is specialized in a specific industry in which he has intensive expertise, deep background and high linguistic skills. Therefore, our translators have deep understanding of the field of translated text and consequently give native and accurate translation of all documents. Our translators are ready to fulfill all your business and personal requirements at any time and in any place. As a certified translation office, we adhere to the highest standards of translation industry, including accuracy, commitment, and confidentiality whatsoever the work pressures, tight deadlines and competitiveness, making Alsun one of the top translation and localization companies in Egypt. We are fully aware of the high importance of your documents and that any mistake may result in loss of time, opportunity or money, so we are committed to the highest standards of quality and accuracy when translating any documents as one of the leading translation agencies in Egypt. 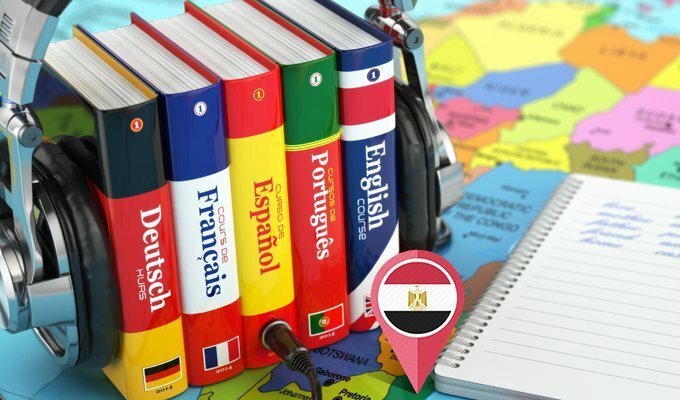 We have highly skilled and qualified pool of certified translators in Cairo able to provide certified translation in Egypt in most languages pairs and industries. Thanks to our team of certified translators in our translation office in New Cairo, our clients who do not have much time may send their files by Email to be translated and delivered in the same day. 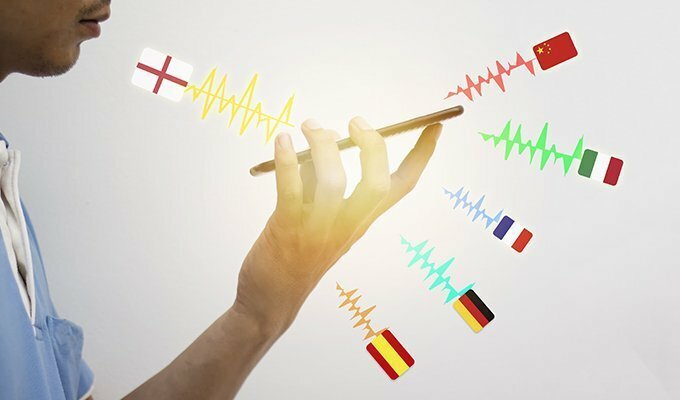 Alsun has managed to get the combination between accurate and quick translation and affordable prices thanks to our full-time team of professional translators in our Office in New Cairo. Certified by all ministries, consulates, notary public, attestation offices of Egyptian Ministry of Foreign Affairs, universities and foreign entities, and so by UAE Ministry of Justice. 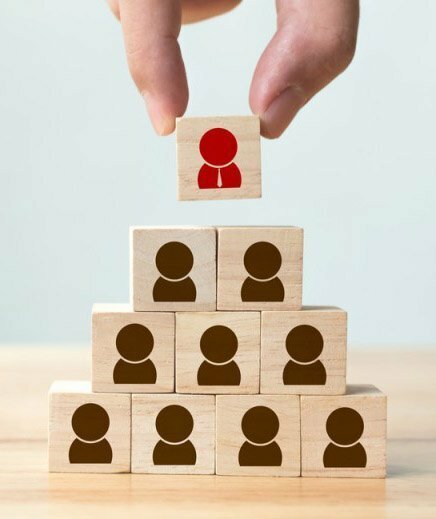 Alsun Translation Services has gained the trust of their local and international clients as a certified translation office in Fifth Settlement for its unrivaled quality and commitment. Since our client is our first priority, we commit ourselves to the highest standards of quality, time commitment, and flexibility regardless work pressure, tightness and market challenges in a view to save his time, effort and money. Being a translation office in New Cairo, we are your ideal partner for certified translation in New Cairo, Al Rehab, Fifth Settlement(Tagamoa) (First, Second, Third, Fourth and Fifth Districts) First Settlement (Tagamoa), North Investors, South Investors, El Banafseg, South Academy, El Yasmeen, El Narjis, Diplomats, Arabella, El Golf, Abu El Hol, ElAndalus and Al Koronfol Buildings, El Tes‘een Street, Al Louts, third settlement, Al Rehab, Badr City, Sherouk city, Heliopolis, East Cairo cities and areas, Seventh District, eighth district and tenth district in Nasr City, Abbas Al Akkad, Mustafa Al Nahas, MakramEbied, Zahraa Nasr City, Al Tayaran Street, Rabaa Al Adweya, Nasr Road, Salah Salem and Al Obour city. Our leadership and excellence as a certified translation office in Cairo attribute to our permanent commitment to premium translation management, accuracy and quality at all times with no compromise. Alsun Translation Agency Cairo provides also a certified translation for all laws, legislations, agreements, memorandums of association, judicial judgments issued by first instance, appeal and cassation courts, ratifications, advertisements, acknowledgments, company brochures, newsletters, catalogs, newspaper articles and annual reports, hotel advertisements, travel and hospitality brochures, training brochures, educational materials, curriculum and theses, Human resources polices and submittals, auto-brochures,all energy, science and techniques, information technology, telecommunications, accounting, audit, insurance, banking and economic documents, medical reports and books and discharges. 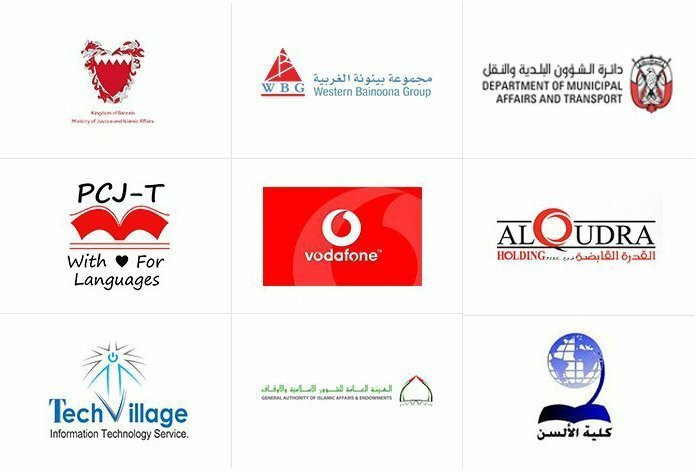 Alsun certified translation in Egypt has a pool of corporate and individual clients who assign all their translation works to us and trust us as reliable certified translation office in Cairo. We are highly pleased with the standards of translation services delivered by Alsun Translation in terms of quality, time and responsiveness. They are really cooperative and professional guys. We worked with ATS on a translation project for the training team. They managed to provide accurate translation in a timely manner. The best thing we loved about ATS is their big flexibility and Can-do attitude.